Message: Thought you might be interested in this 2005 Pontiac Bonneville. Please note: This vehicle is subject to prior sale. The pricing, equipment, specifications, and photos presented are believed to be accurate, but are provided "AS IS" and are subject to change without notice. Fuel economy figures (if shown) are provided from EPA mileage estimates. Your actual mileage will vary, depending on specific options selected, overall condition of the vehicle, and your personal driving habits. Any payment or financing offer is with lender approval pending a credit check of the borrower. All prices and payments indicated do not include sales tax, or vehicle tag/title/registration fees. An additional processing fee of $199 will be added to the price of the vehicle at time of sale. Please see a salesperson with any questions you might have before making any purchase commitment on this or any other vehicle we have for sale. This vehicle is subject to prior sale. The pricing, equipment, specifications, and photos presented are believed to be accurate, but are provided "AS IS" and are subject to change without notice. Fuel economy figures (if shown) are provided from EPA mileage estimates. Your actual mileage will vary, depending on specific options selected, overall condition of the vehicle, and your personal driving habits. Any payment or financing offer is with lender approval pending a credit check of the borrower. All prices and payments indicated do not include sales tax, or vehicle tag/title/registration fees. An additional processing fee of $199 will be added to the price of the vehicle at time of sale. 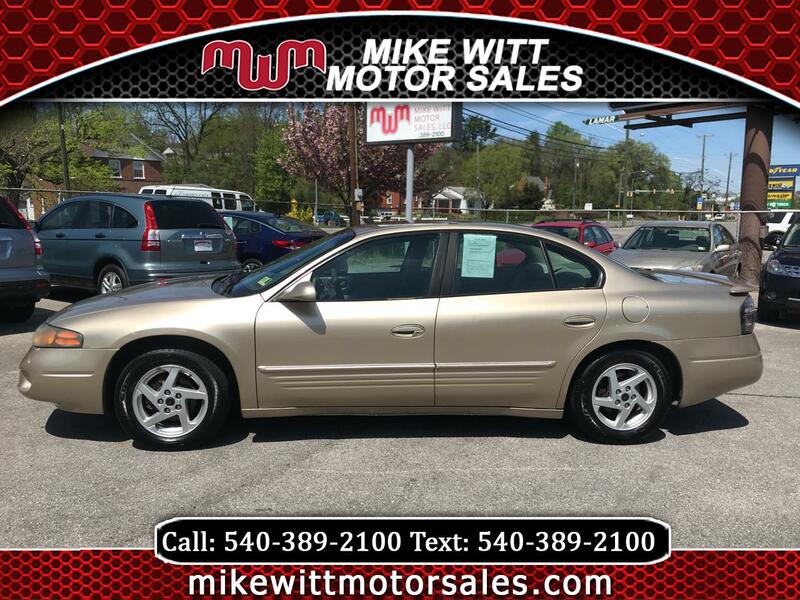 Please see a salesperson with any questions you might have before making any purchase commitment on this or any other vehicle we have for sale.